That person is the one right in front of you. We are traveling to communities around the world and building relationships that change the lives of people through clean water solutions—well repairs and installations, home filters, and sanitation and hygiene education to name a few. We believe there is a single meaningful step you can take towards joining the fight to provide clean water. On March 22, we invite you to #bethedifference. You will join a dedicated group of monthly givers that serve as the backbone of our ministries. By providing a regular flow of resources for life-giving water, you invest in the work of changing lives and transforming communities. Together we can fight for those who need clean water—one by one. Visit our website at www.project58.com and learn about our solution we call Pray.Fast.Give. 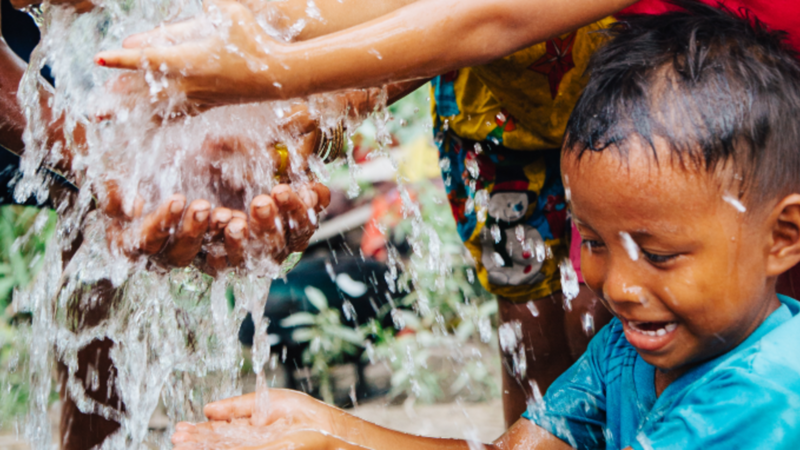 After watching our video consider joining us on World Water Day and give here to #bethedifference with us around the world. For just $1.00 you can give someone clean drinking water for an entire year!! !